Marin Luxury Property Update | Is It A Buyers Market? 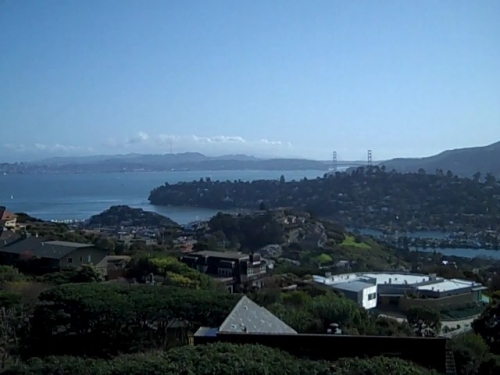 High-end real estate in Marin is still experiencing a buyer's market. Luxury properties priced over $2 million can be had at discounted prices. Buyers in this price range don't need loans, which makes them more nimble. Because there are fewer qualified buyers in this price range, they can cherry pick, and strike deals in their favor. In other words, cash is still king. Home sales in the Marin luxury real estate market were flat when comparing the first four months of this year, to the same four months last year. According to the Bay Area Real Estate Information Service, there were 44 home sales valued over $2,000,000 through April 30, 2011. Coincidentally, during that same period in 2010 there were also 44 properties sold. The average price of these luxury properties was down more than 12% from an average price of $3,331,761 through April of 2010, to $2,922,203 through April of 2011. On average, homes in this price range closed at 86.5% of the list price as of the end of April this year versus 84.39% last year. In a seller's market, approximately 30% of the listings on the market would be pending sale. However, only 5% of the homes priced over $2,000,000 are currently pending. So in general, the best deals can be found in Marin's luxury real estate market. Jonathan B. Jacobs is a realtor who works with luxury home buyers and sellers, as well as first-time home buyers and sellers. For advice on buying or selling your home in Marin, a free market analysis complete with comps, or to go see any of the listings found on this website, contact Jonathan B. Jacobs.